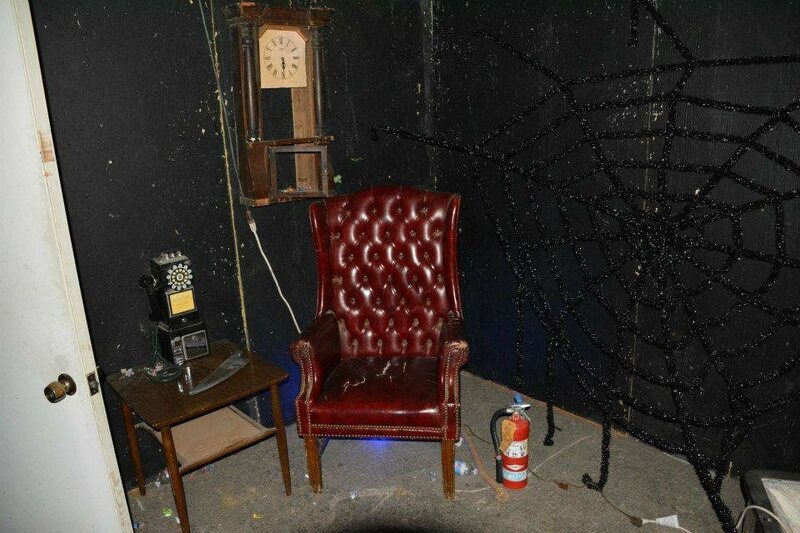 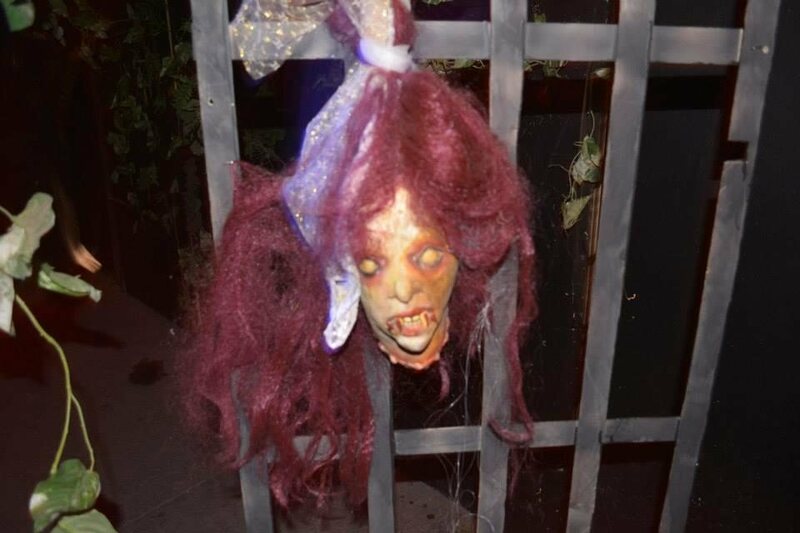 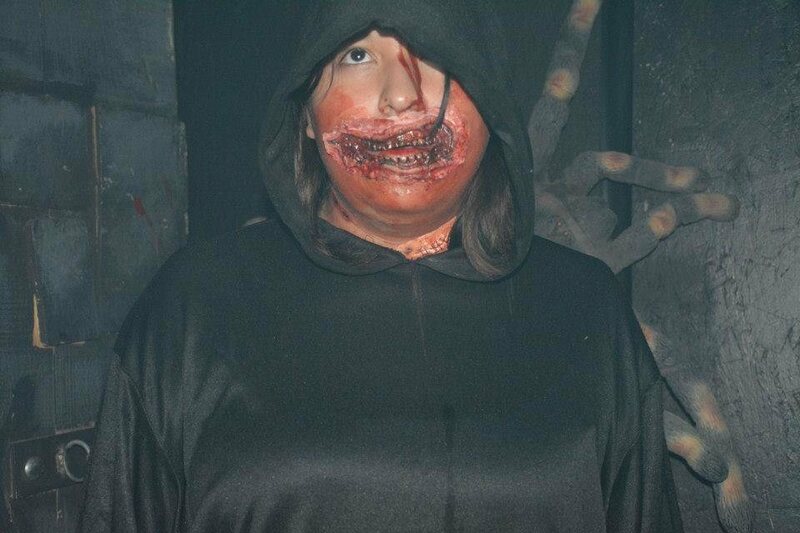 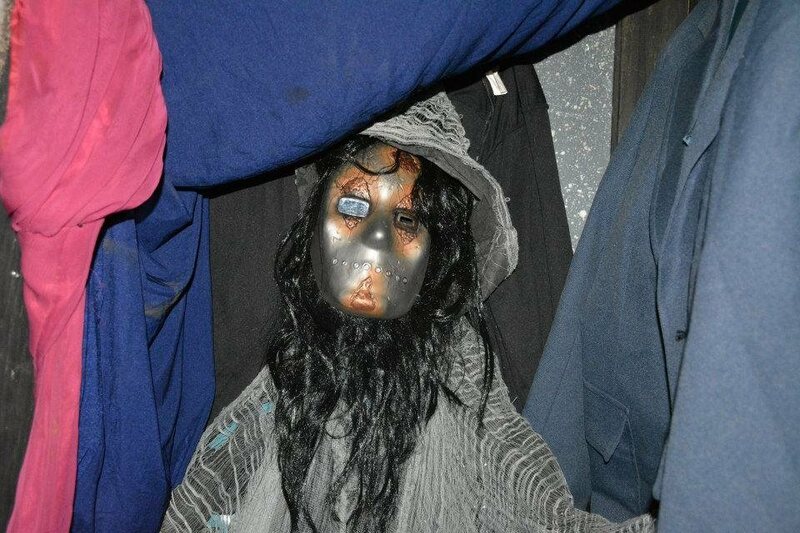 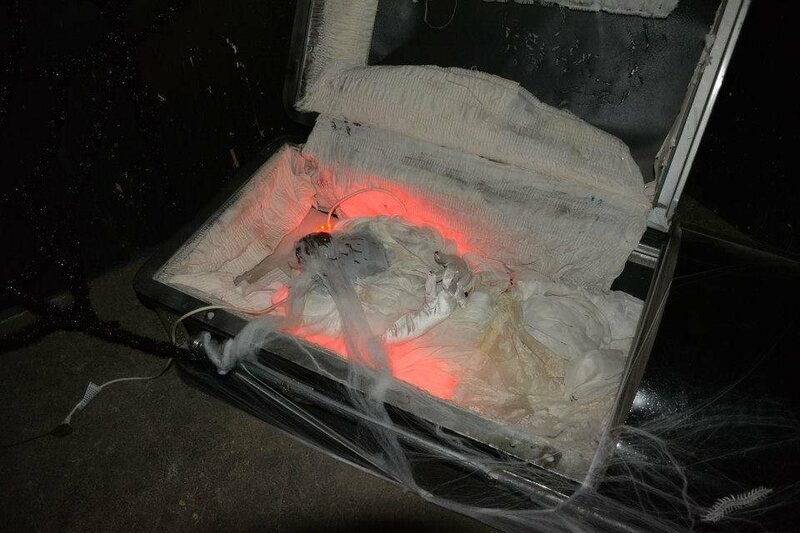 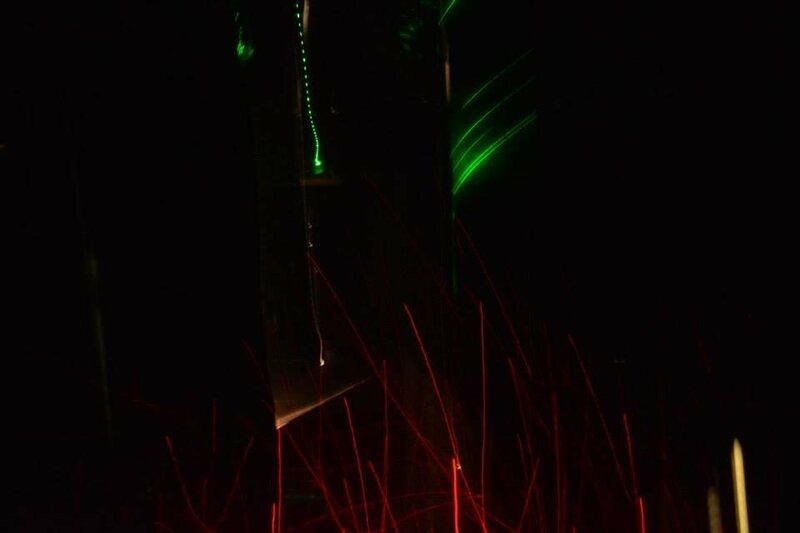 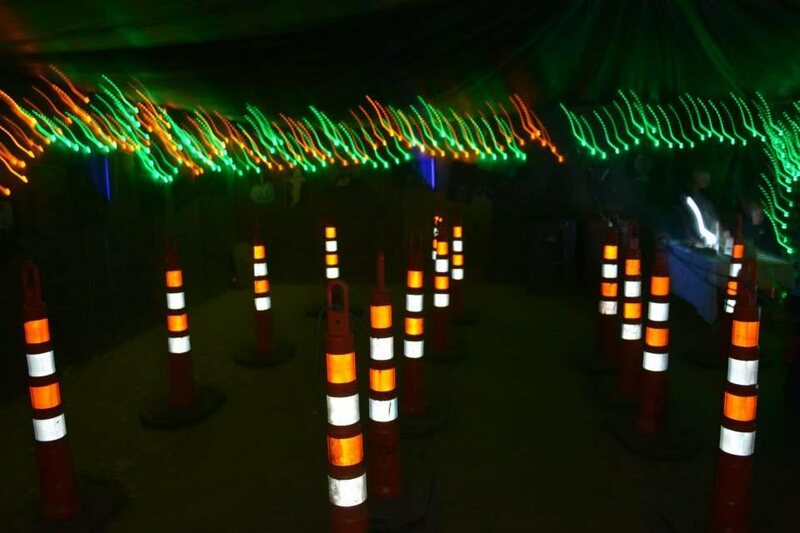 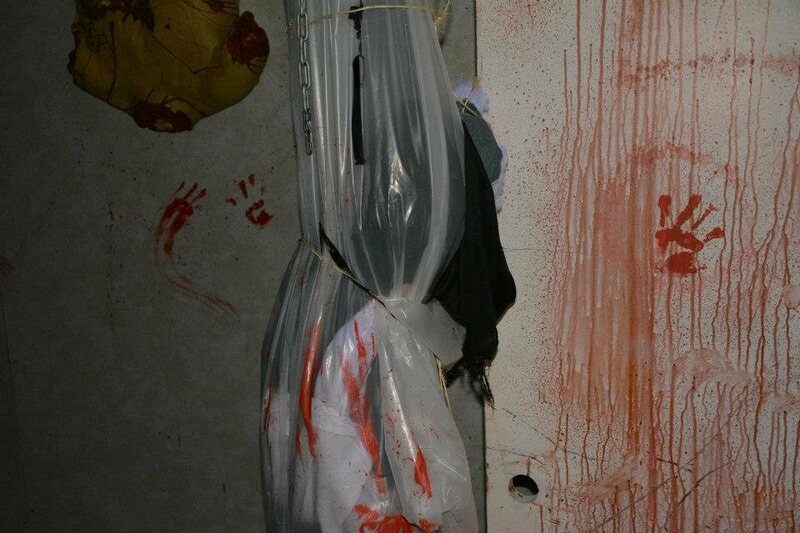 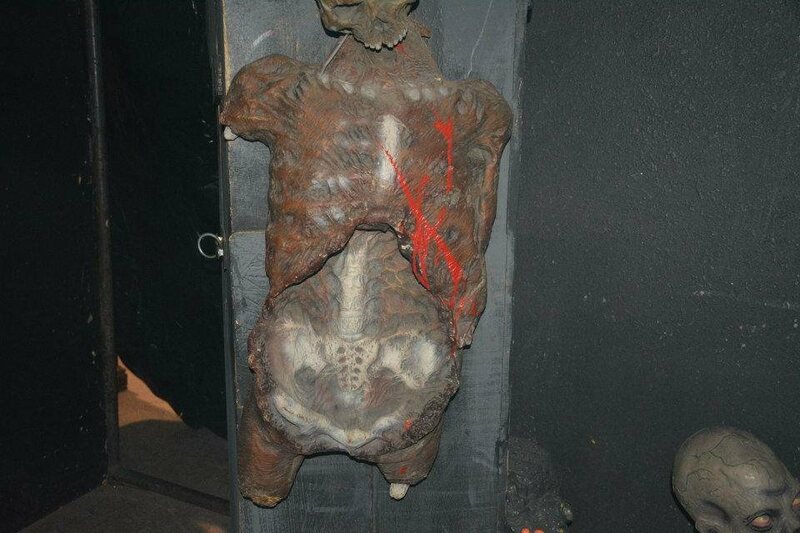 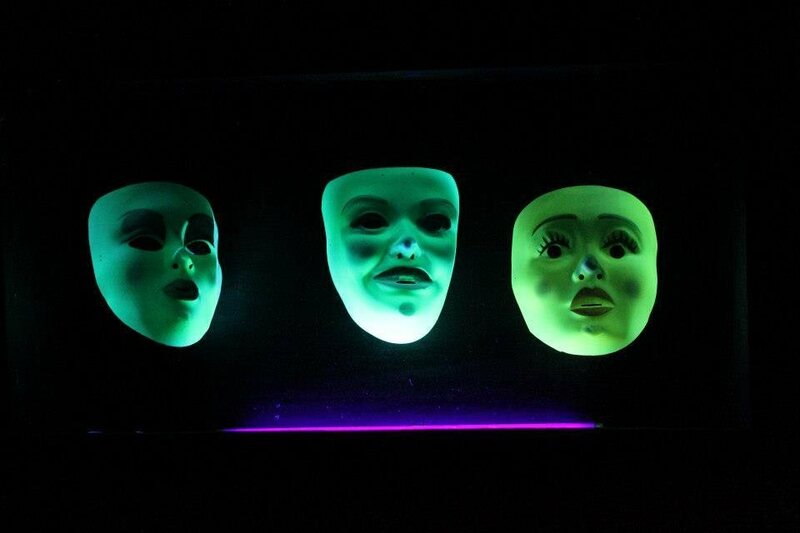 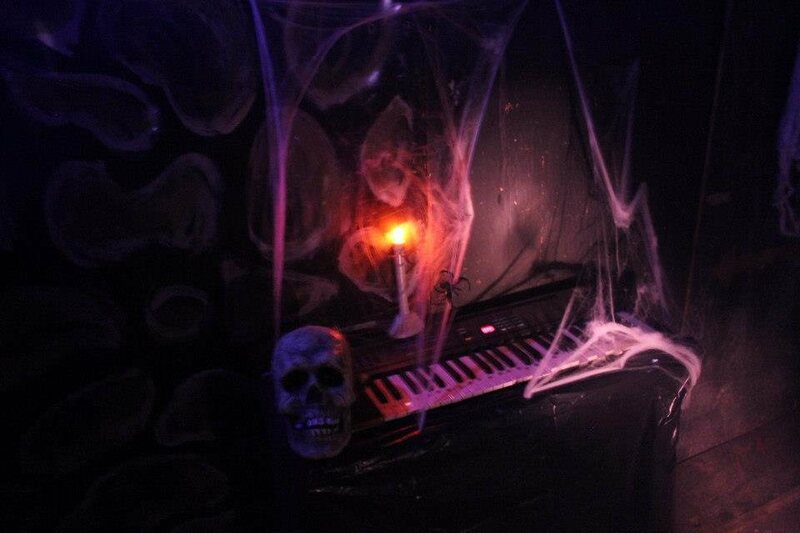 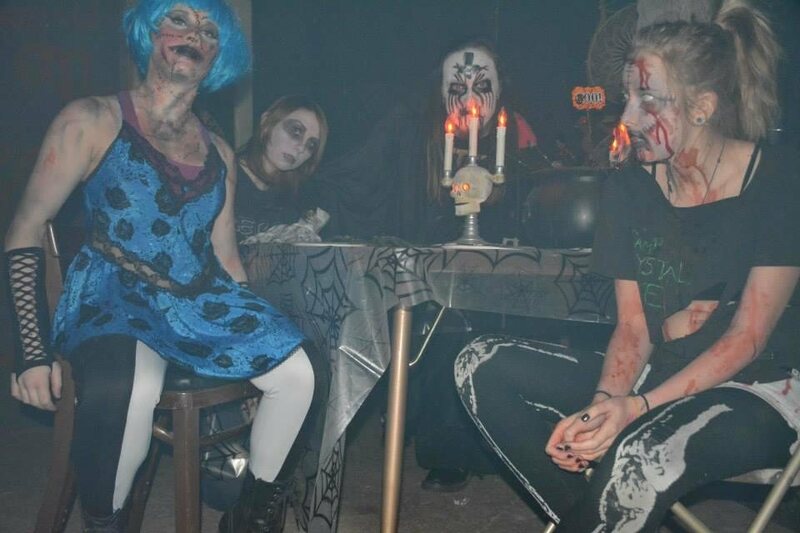 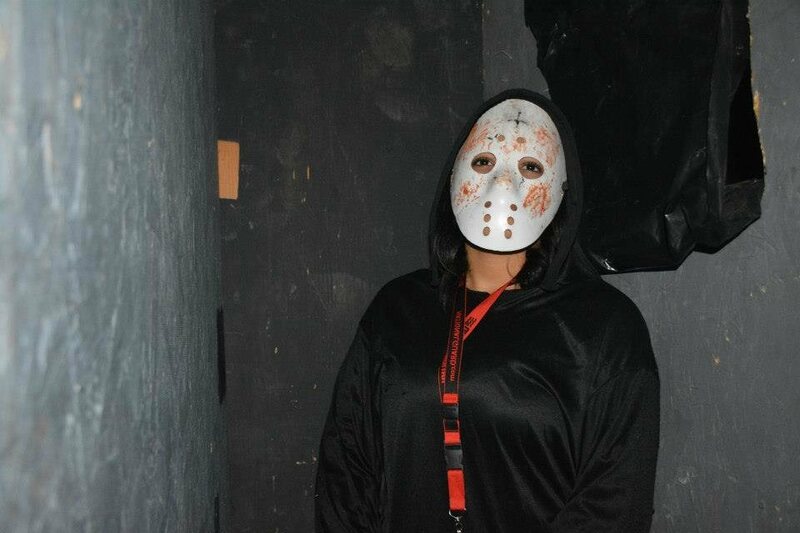 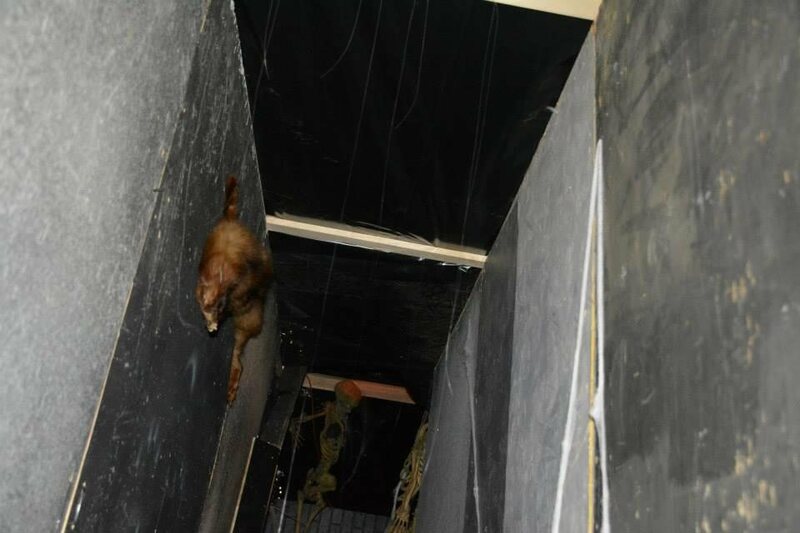 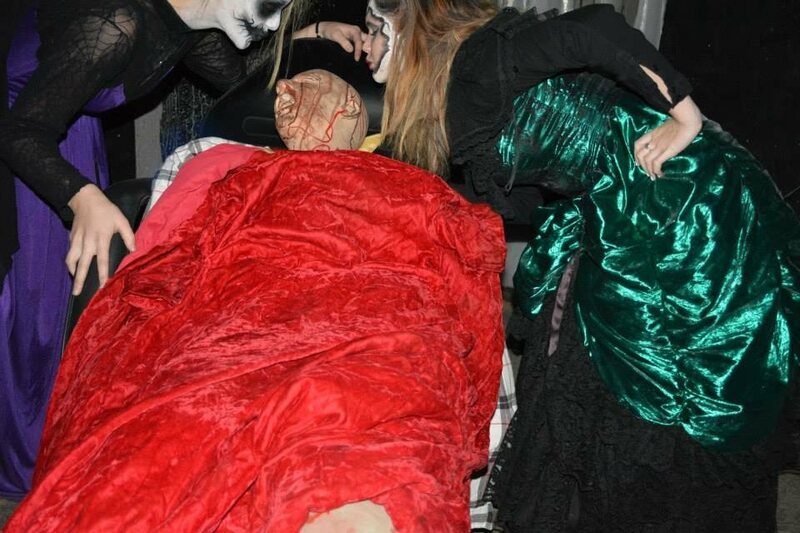 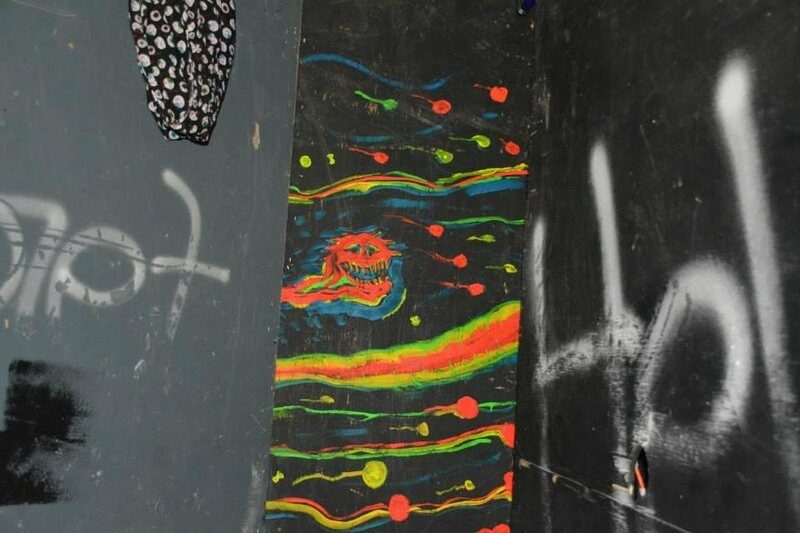 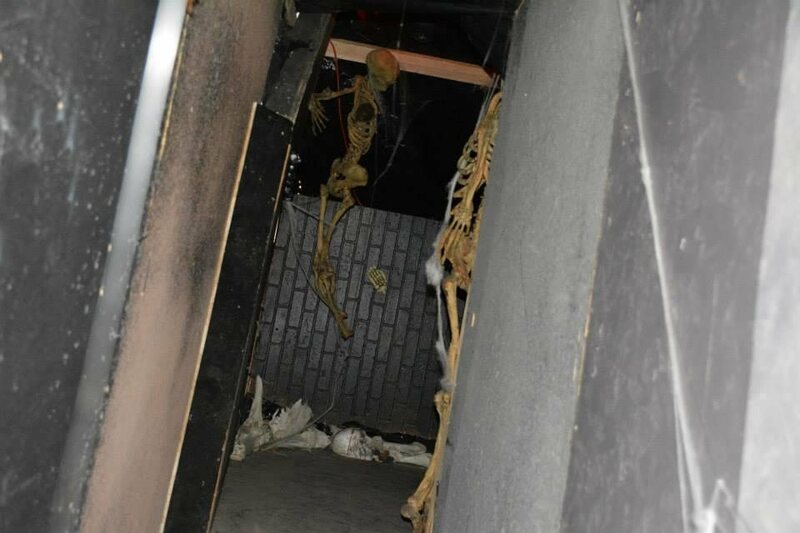 Terror in the Dark Haunted House features two different haunted attractions all under one roof!! 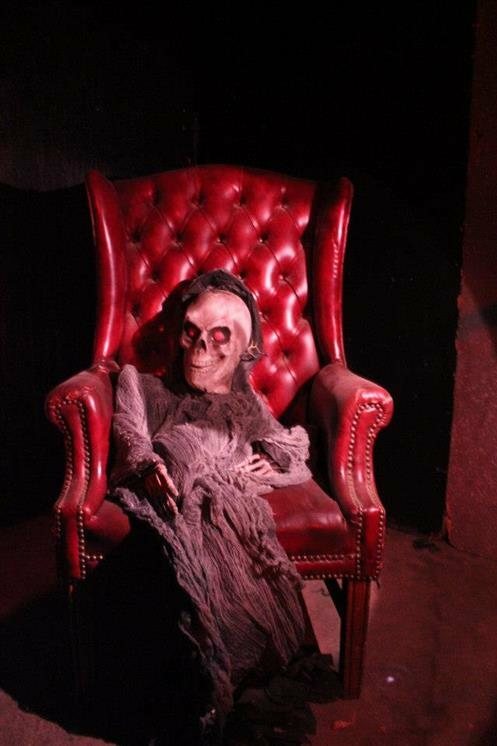 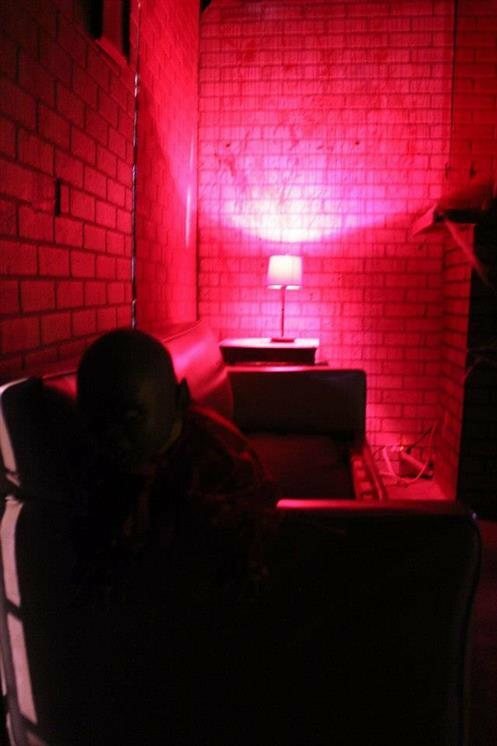 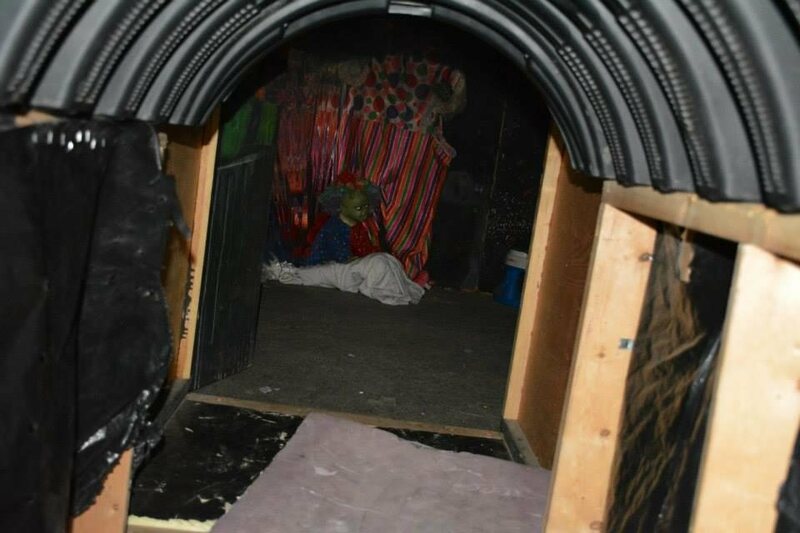 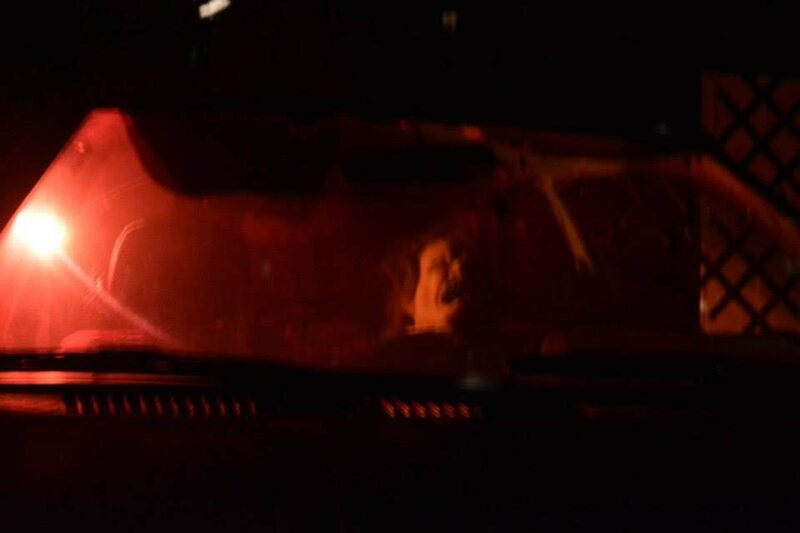 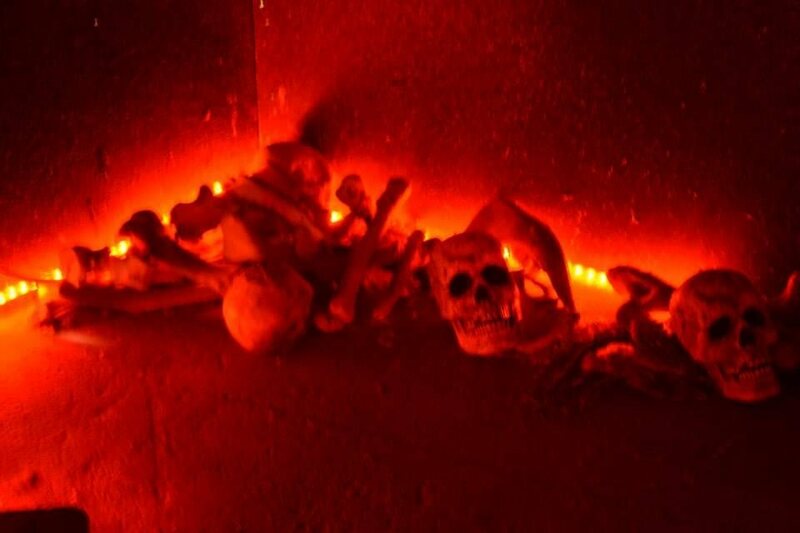 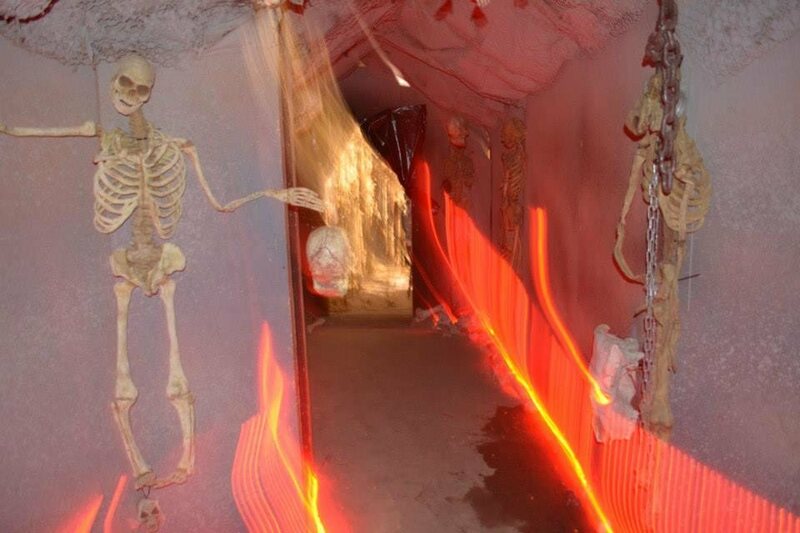 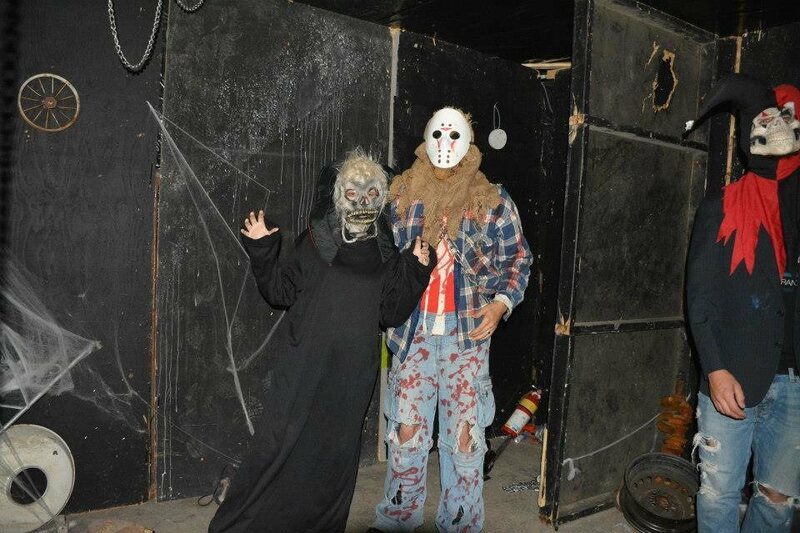 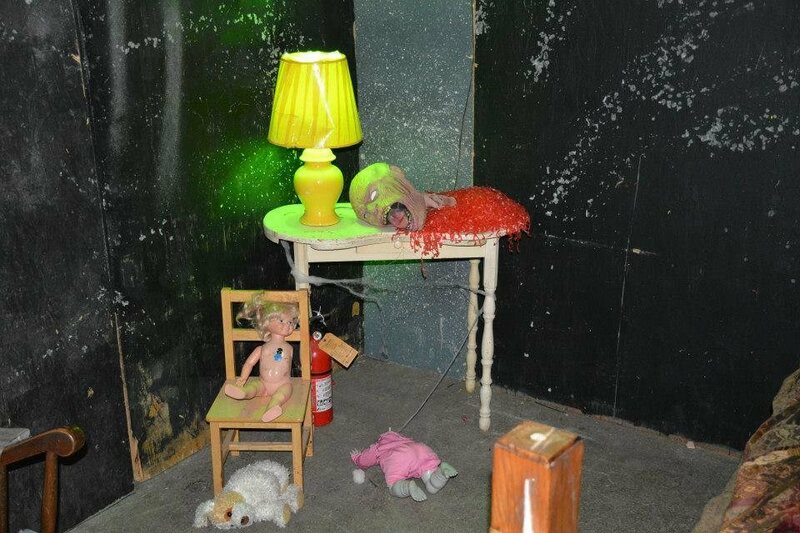 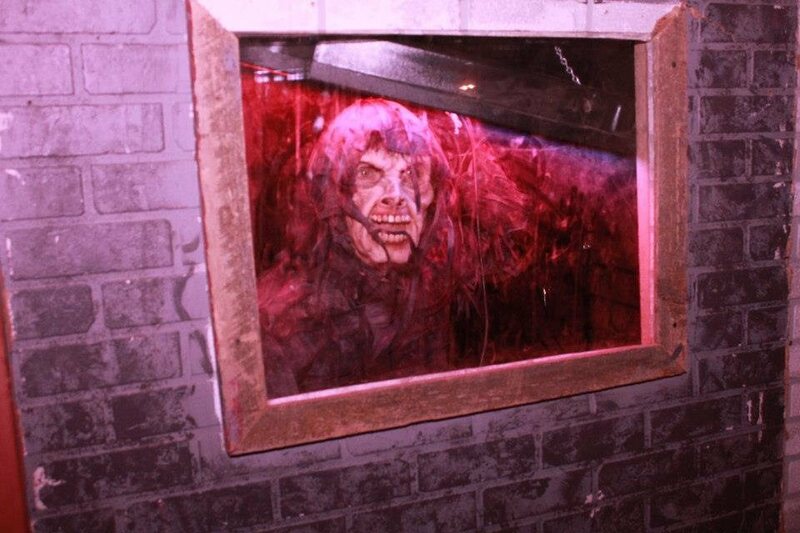 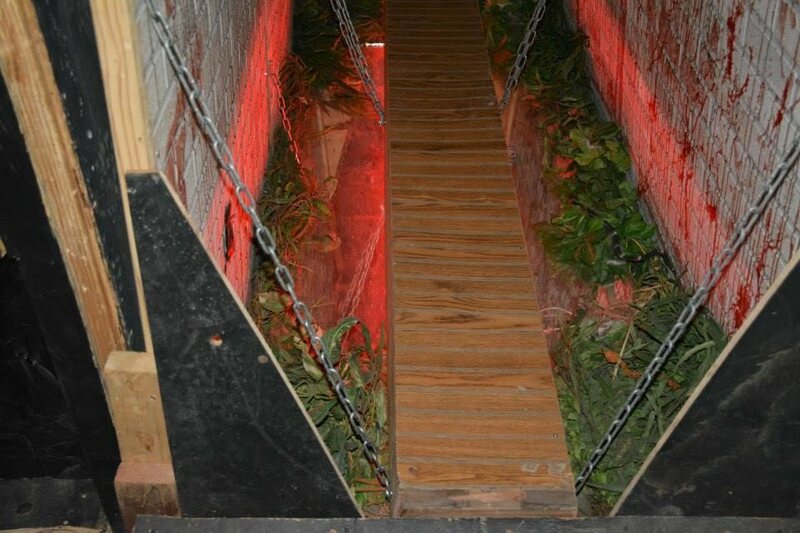 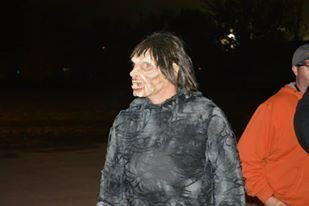 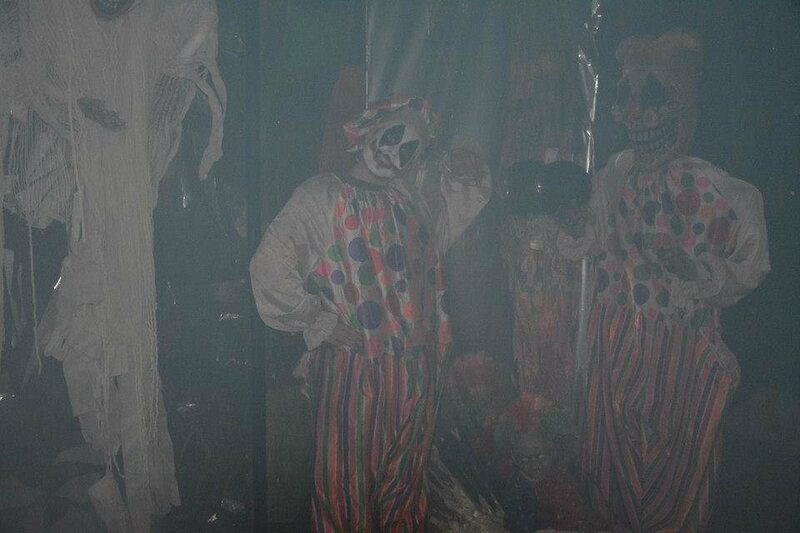 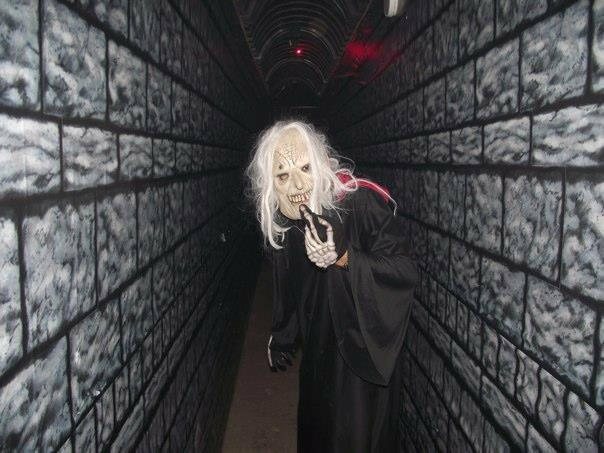 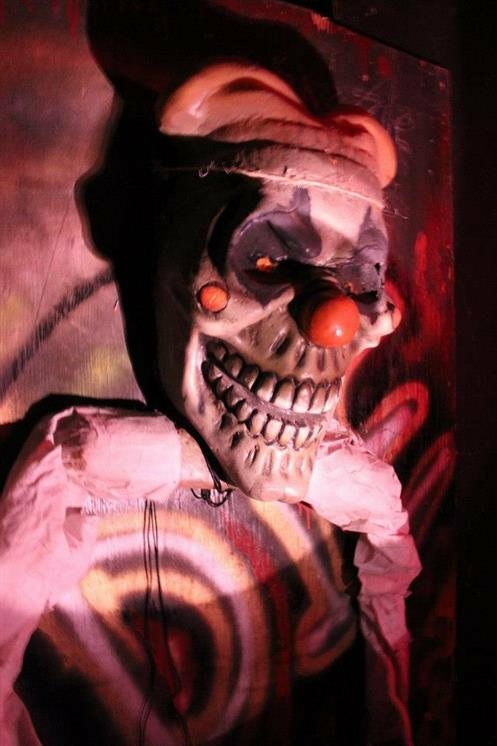 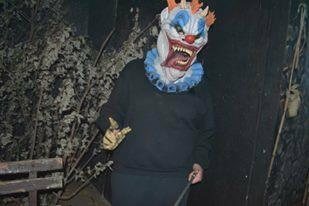 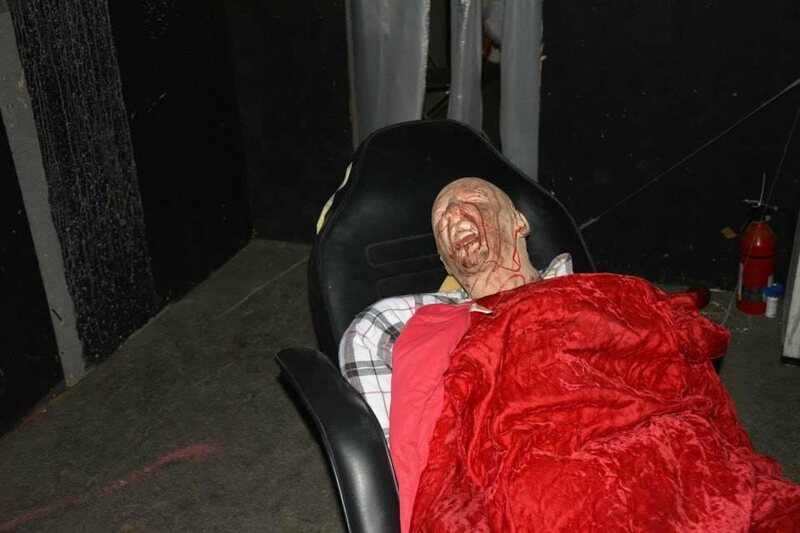 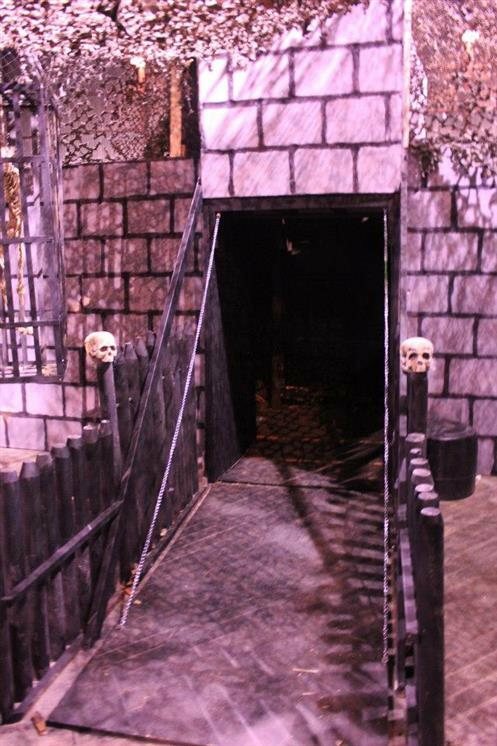 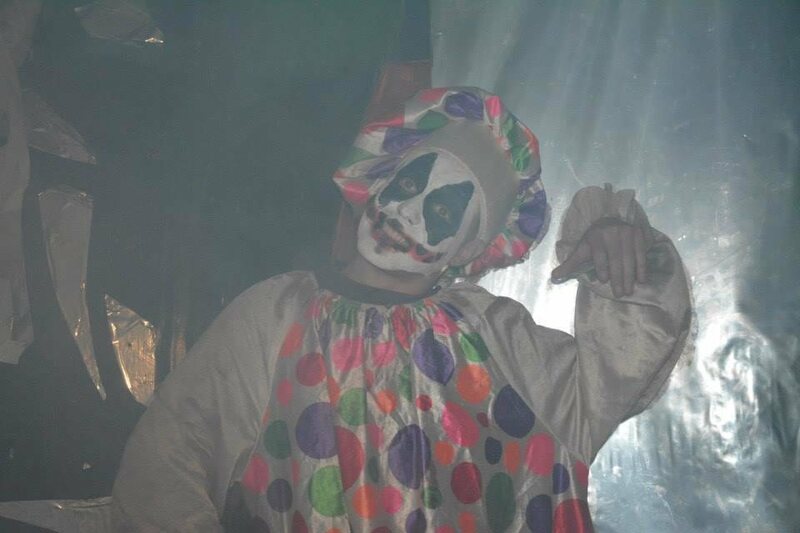 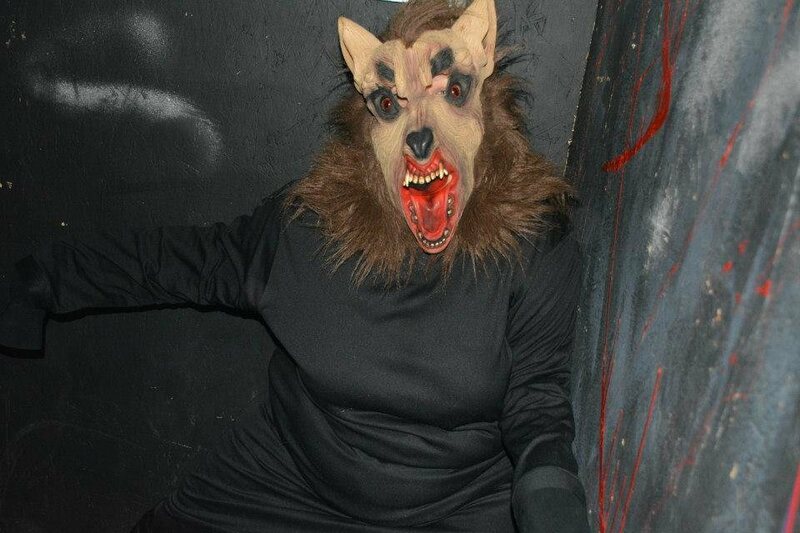 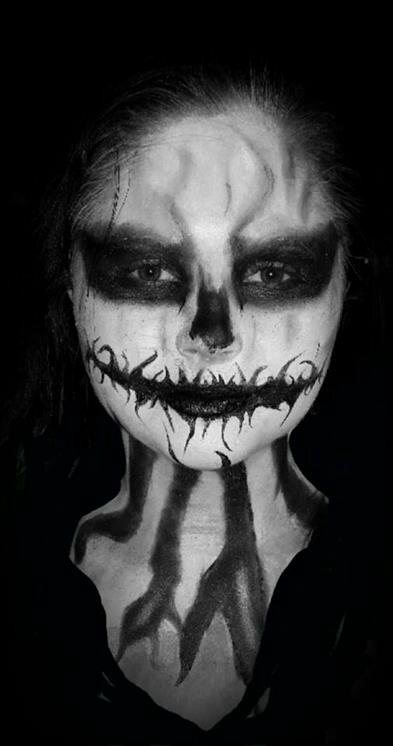 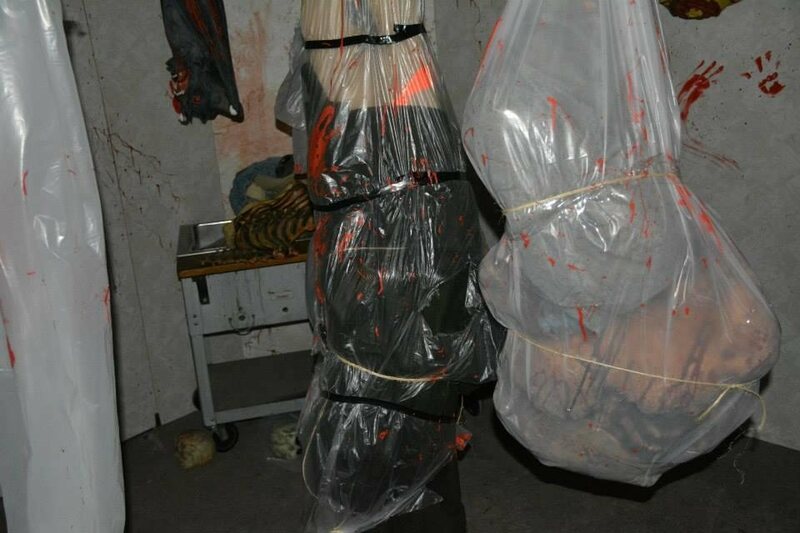 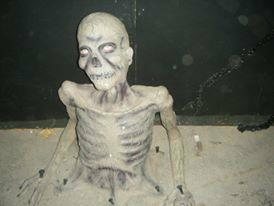 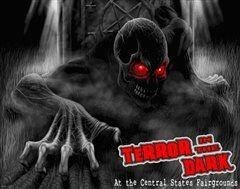 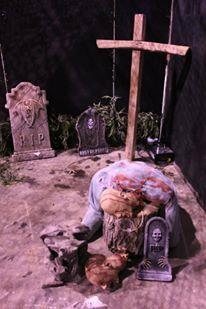 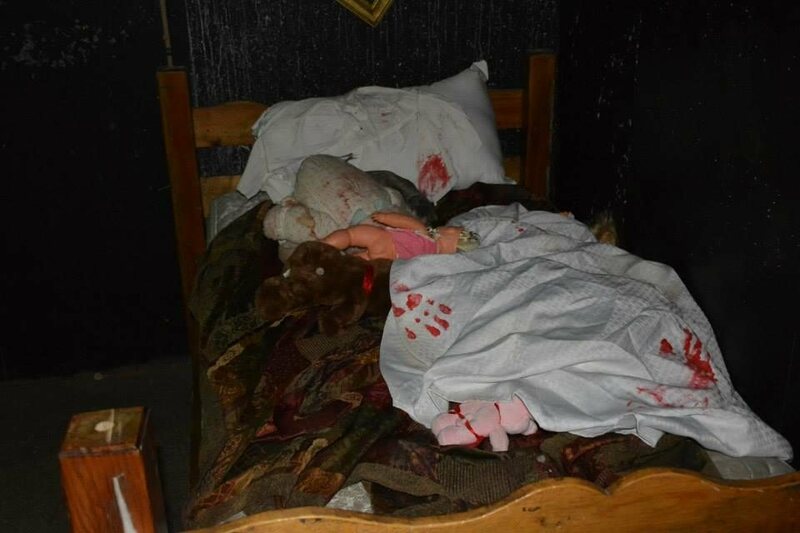 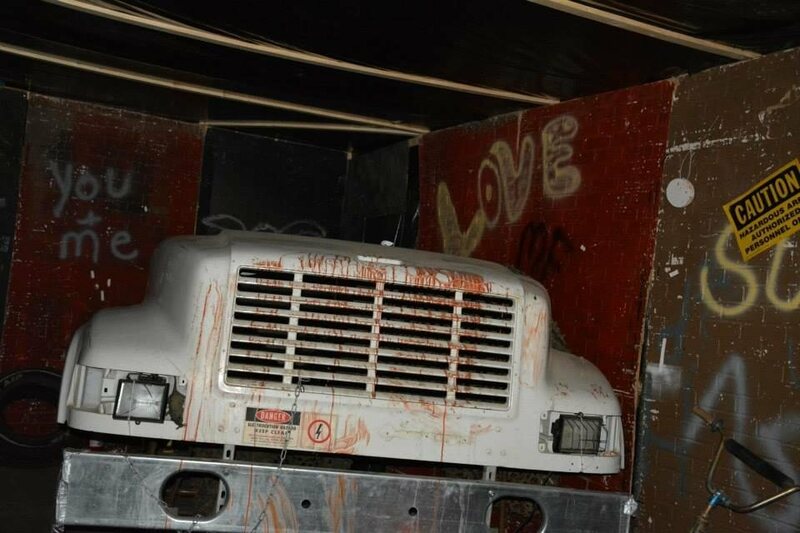 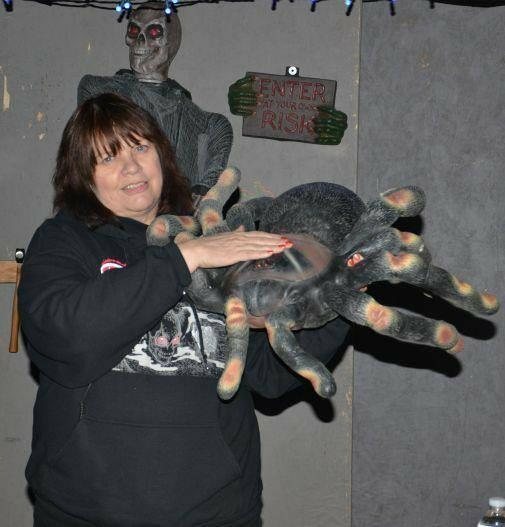 Terror in the Dark is our 12,000 square foot walk through haunted house filled with torture, torment, terrifying screams and nightmares in a dark atmosphere with live actors, special effects, and props. 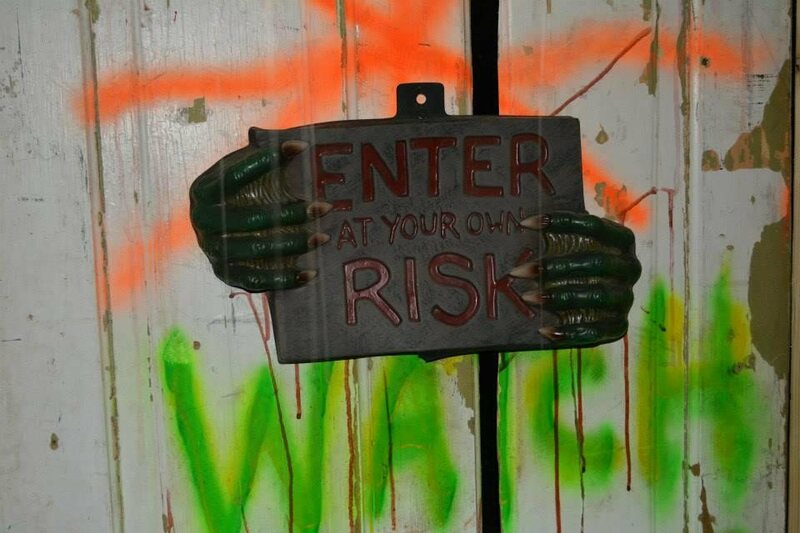 It's not for the faint of heart! 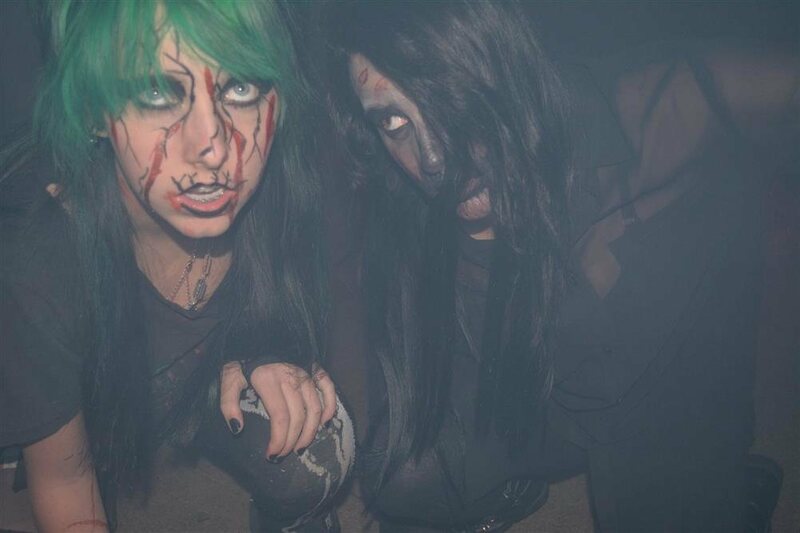 The Halls of Mayhem is our secondary attraction. 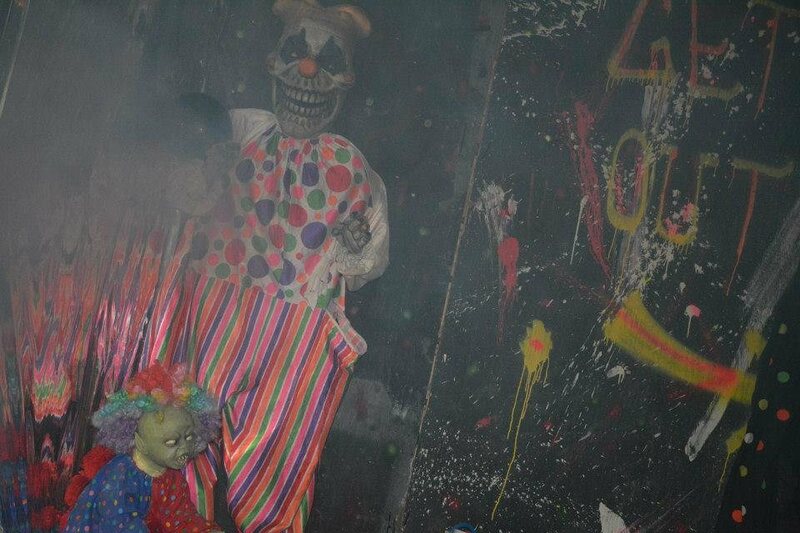 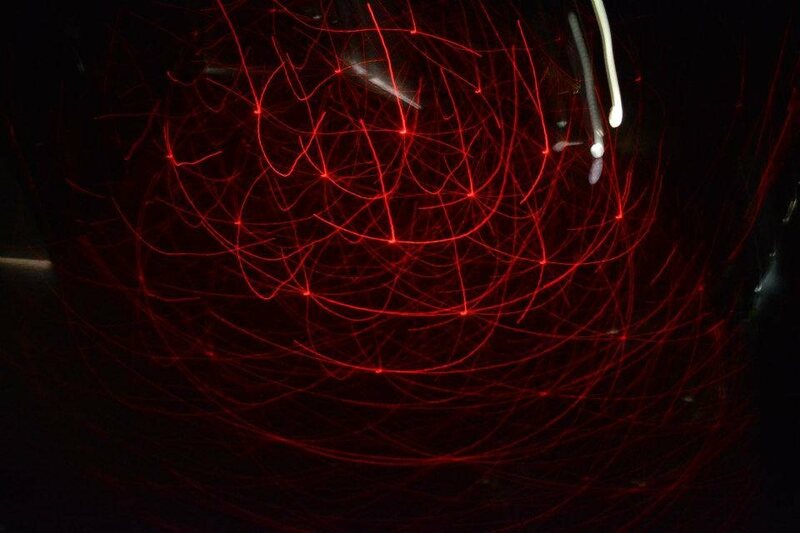 It's an extreme maze of paranoia and hyper intense sensations. 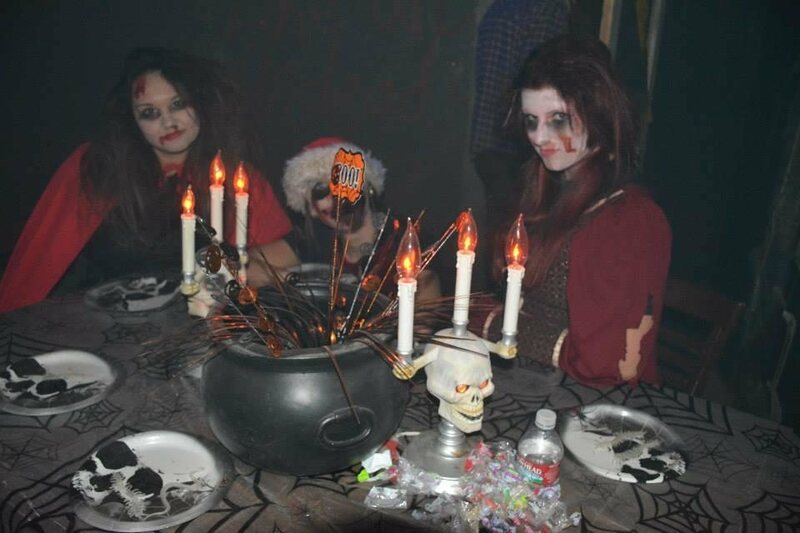 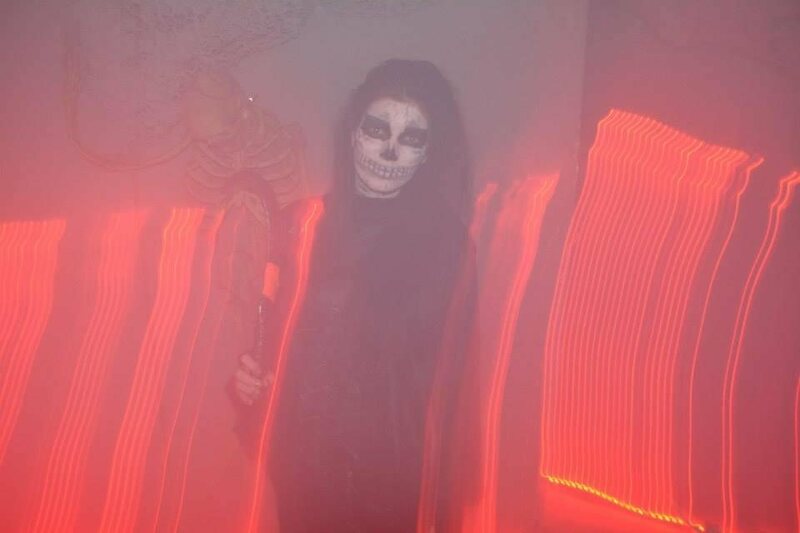 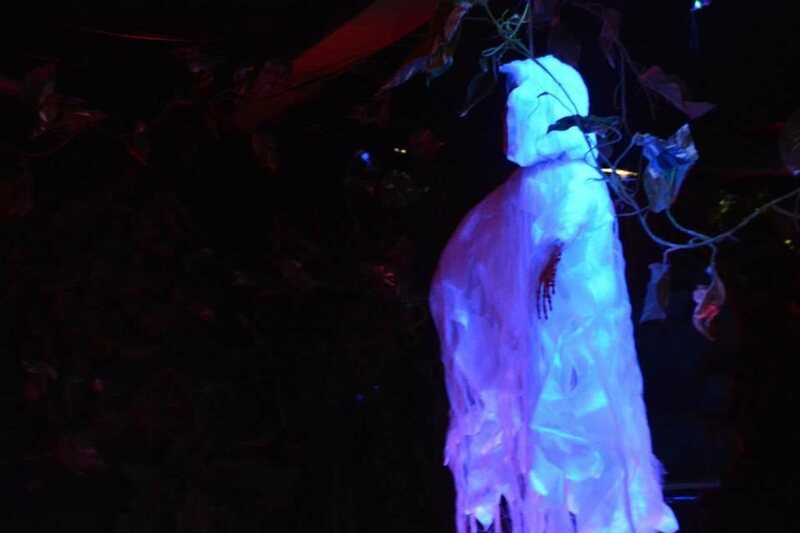 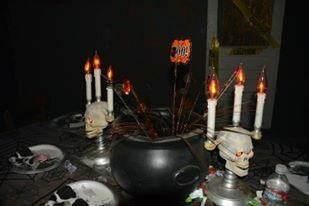 Terror in the Dark is held annually around Halloween. 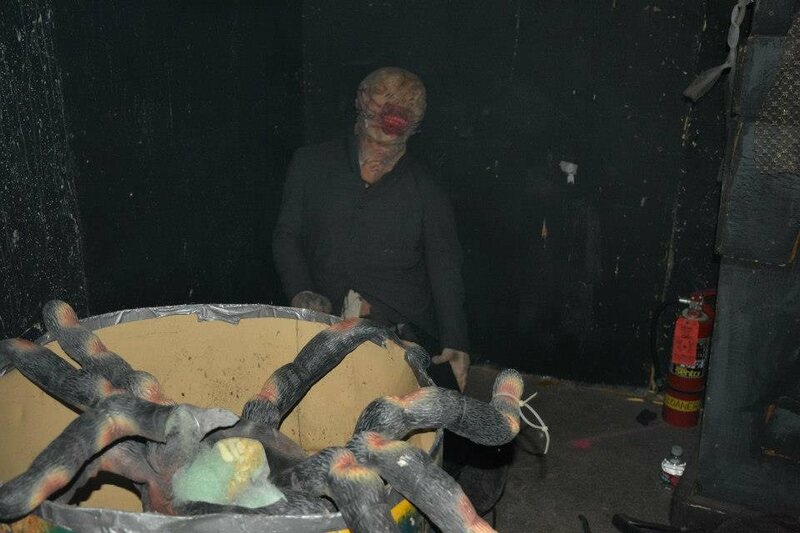 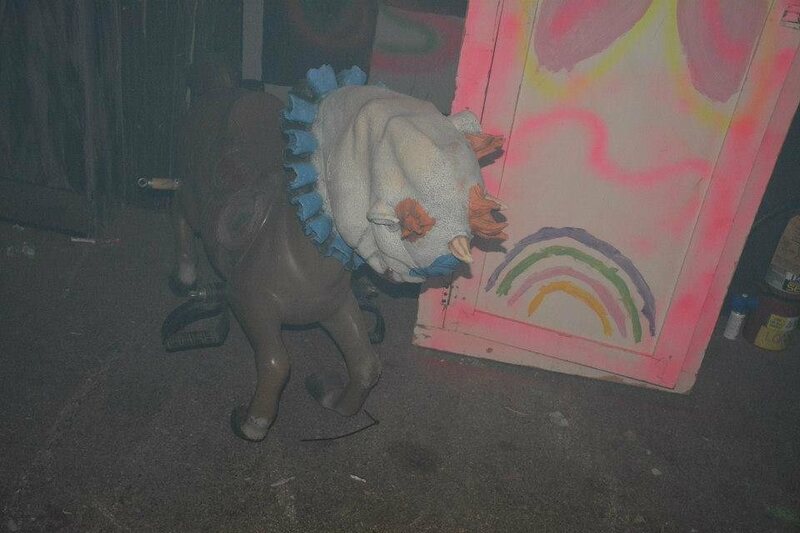 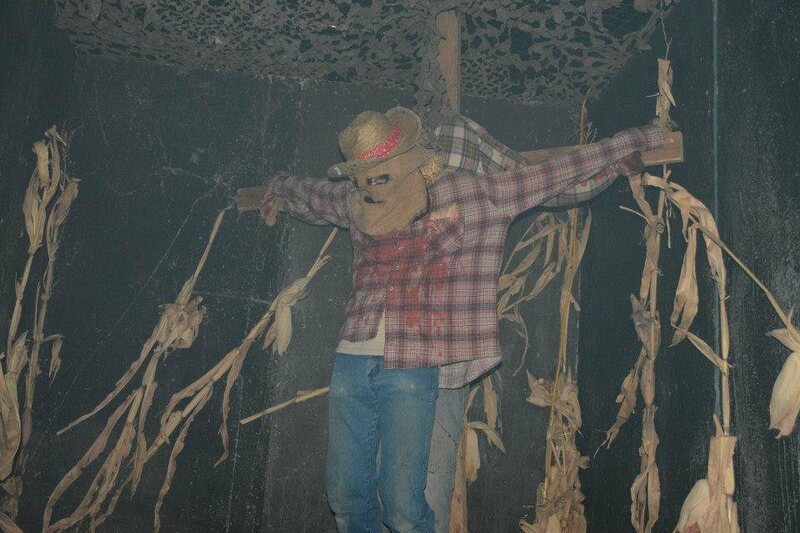 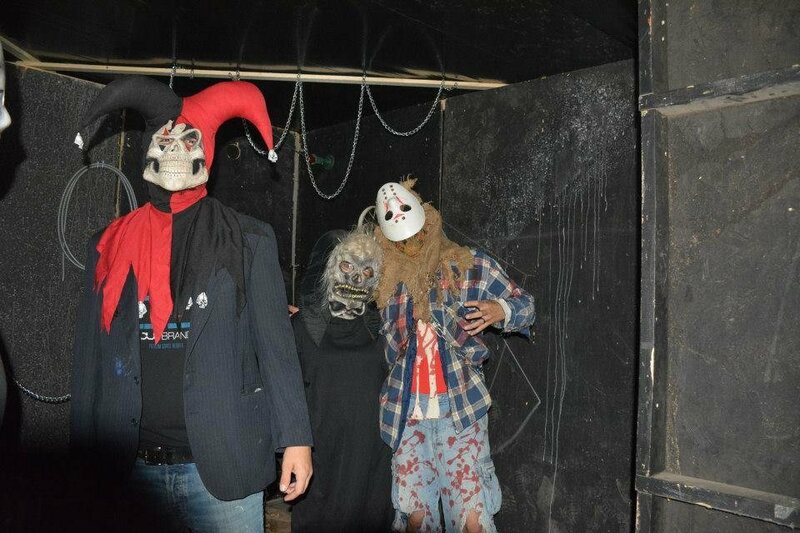 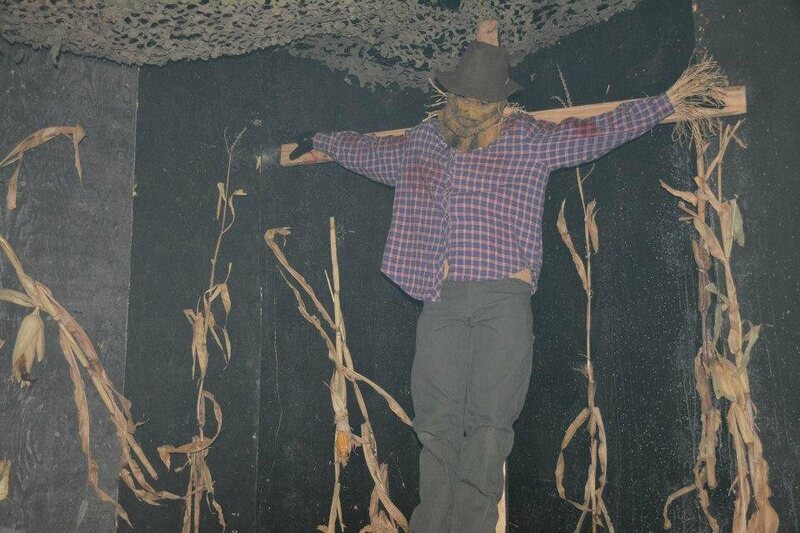 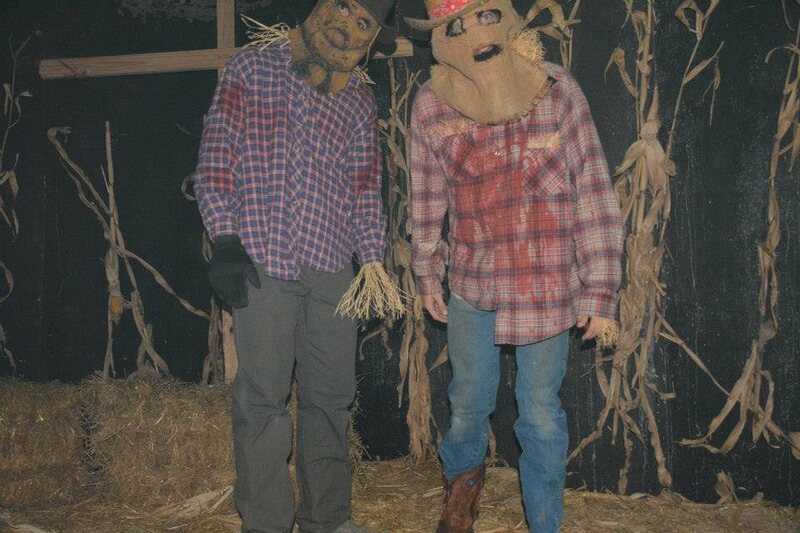 We are the biggest haunted attraction in South Dakota.